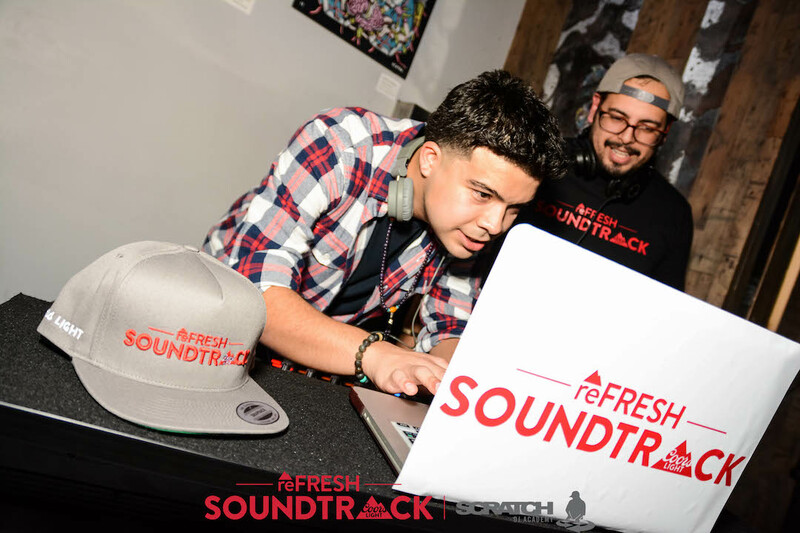 Delivering unique DJ and music solutions for the tourism, fitness, & entertainment industry. We create impactful experiences and activation campaigns that turn guests from a collection of customers into a community of brand ambassadors. 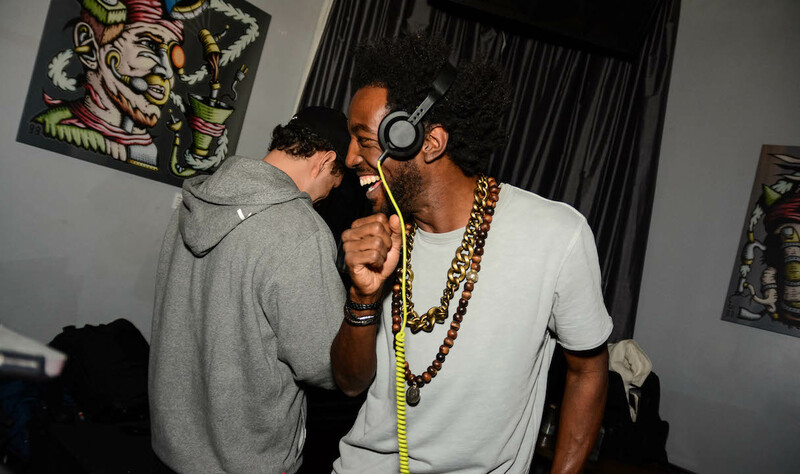 Need a master of ceremonies or mic controller? We got you covered. 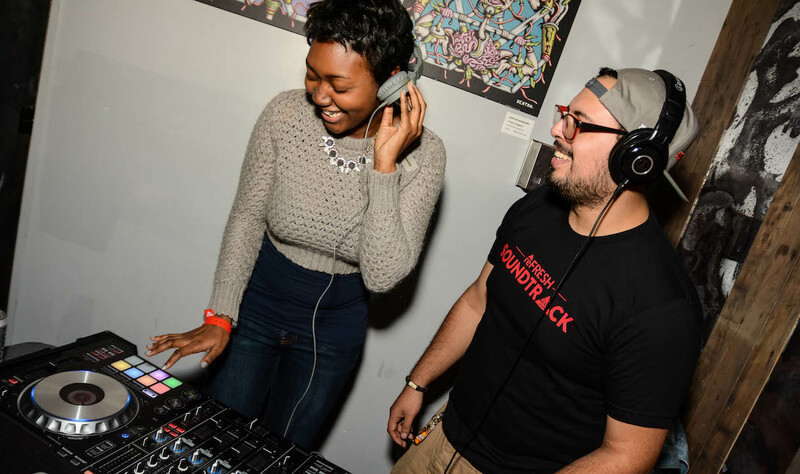 Founded by Jam Master Jay in 2002, our roots are founded in hip hop, and we know how to host a party. Domestic beer producers have been struggling to capture market share and appeal to millennial consumers (Forbes, 06/15). 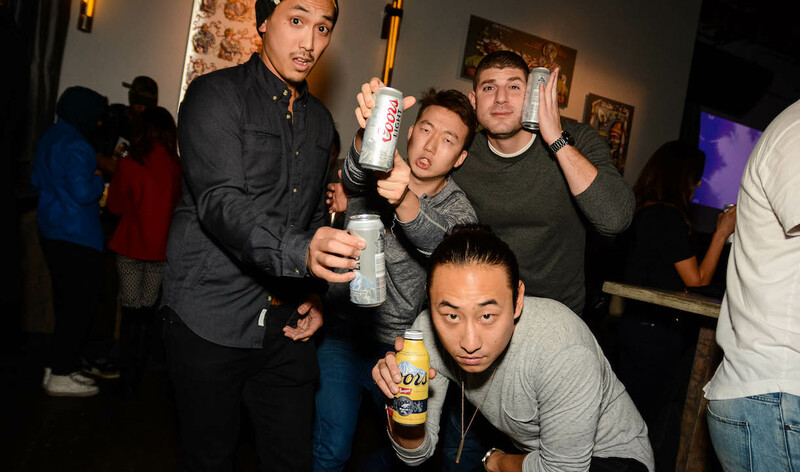 Coors Light, as part of their national reFRESH campaign, sought to influence consumer behavior, brand awareness, and engagement through local experiences and events. 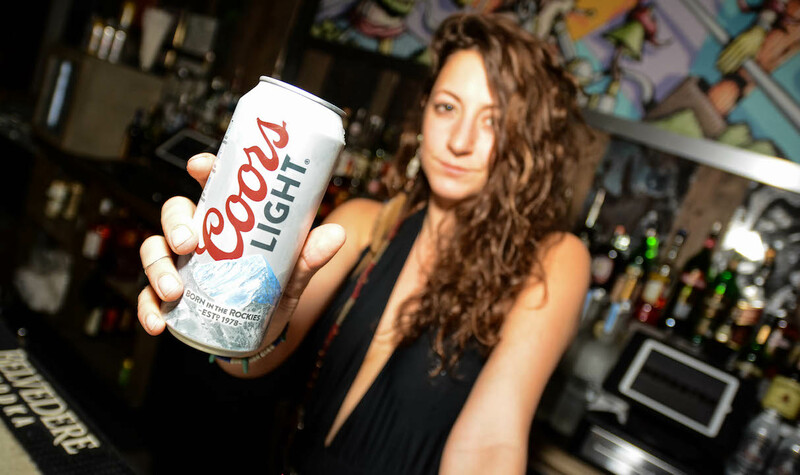 In order to accomplish their goal, and to scale the program overnight, Coors Light leveraged Scratch Events for roll-out, talent management, venue procurement, promotion, and production in three strategic markets; Atlanta, New York City, and Miami.